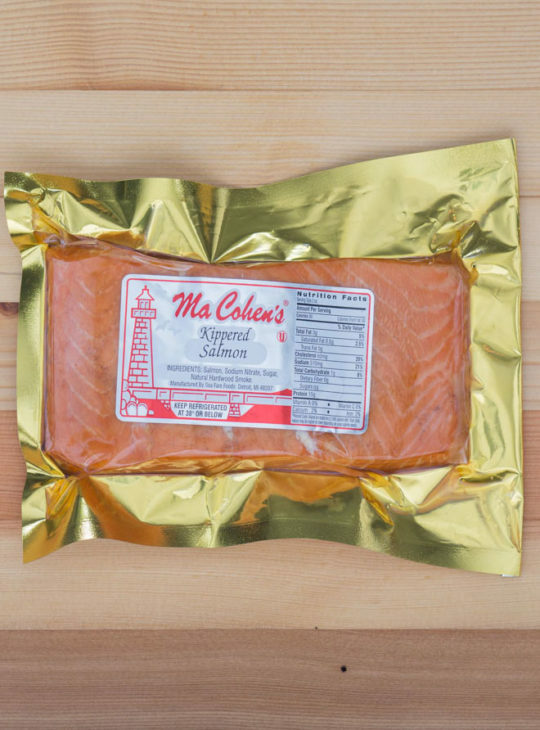 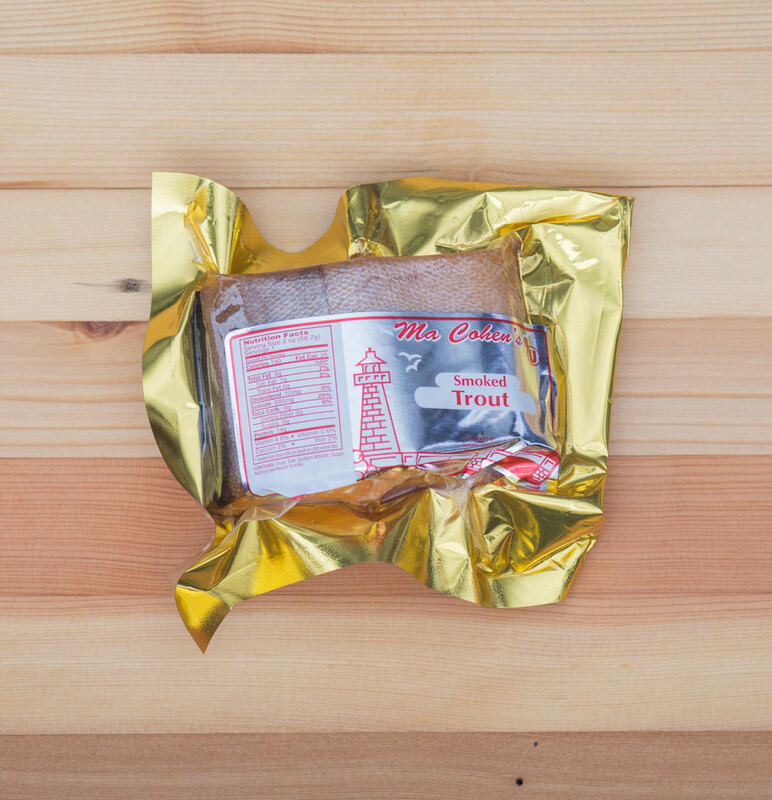 Our rainbow trout comes from Idaho …. 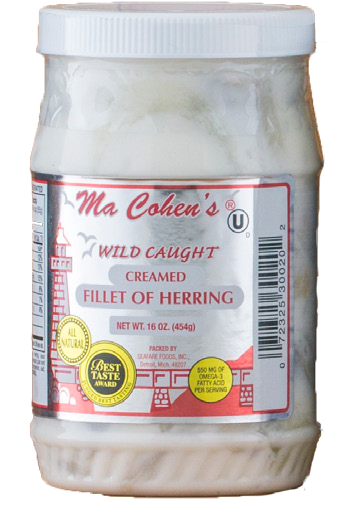 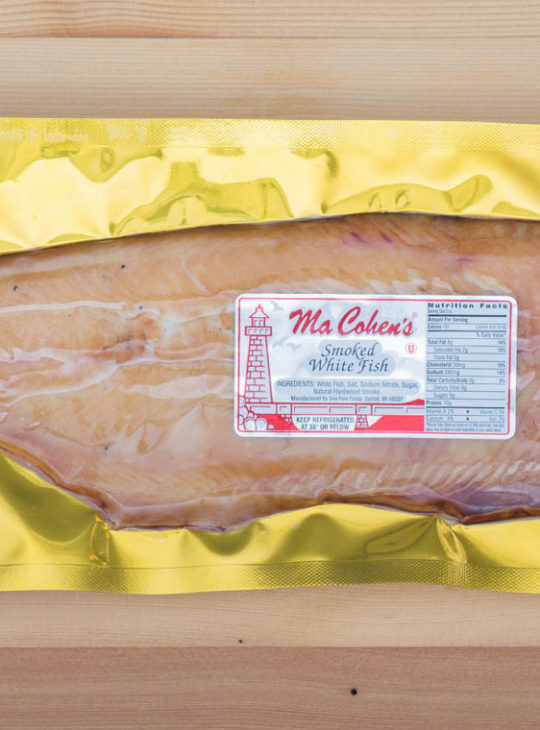 Smokier and drier than the salmon, it’s perfect on a salad with a little dressing. 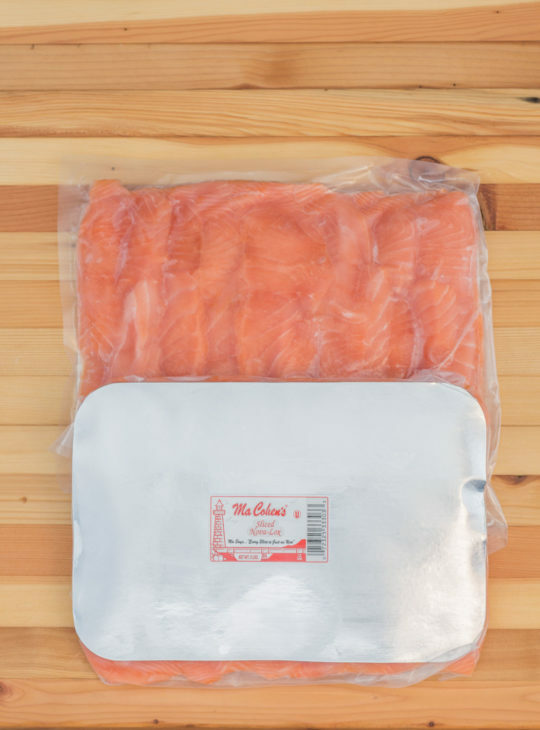 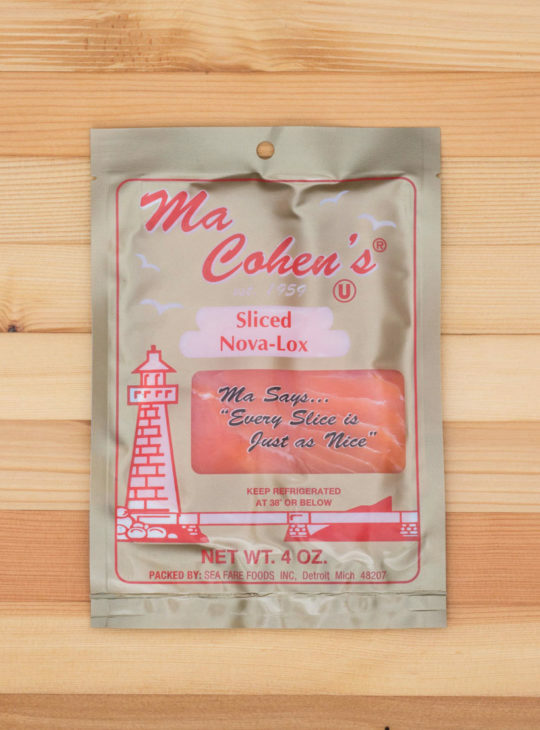 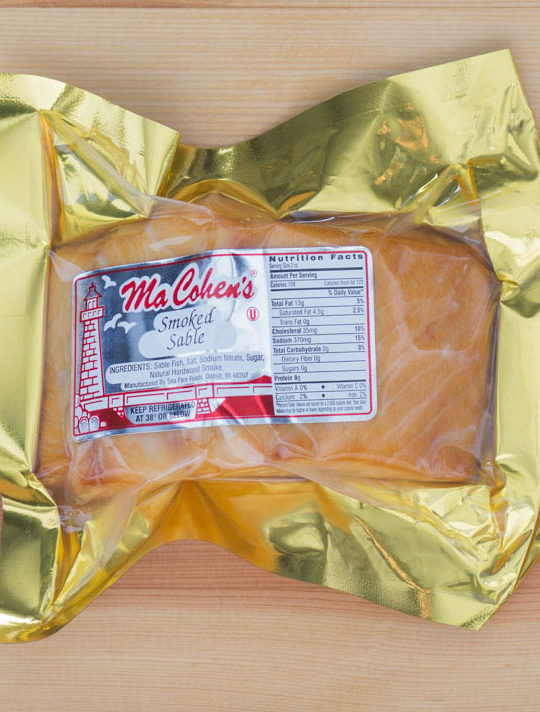 Smoked Rainbow Trout – Neck and neck with the salmon for our top seller. 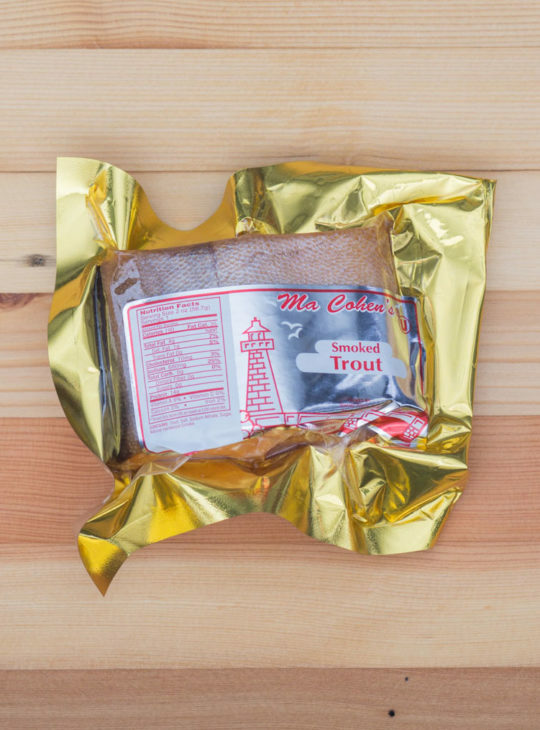 Our rainbow trout comes from Idaho …. 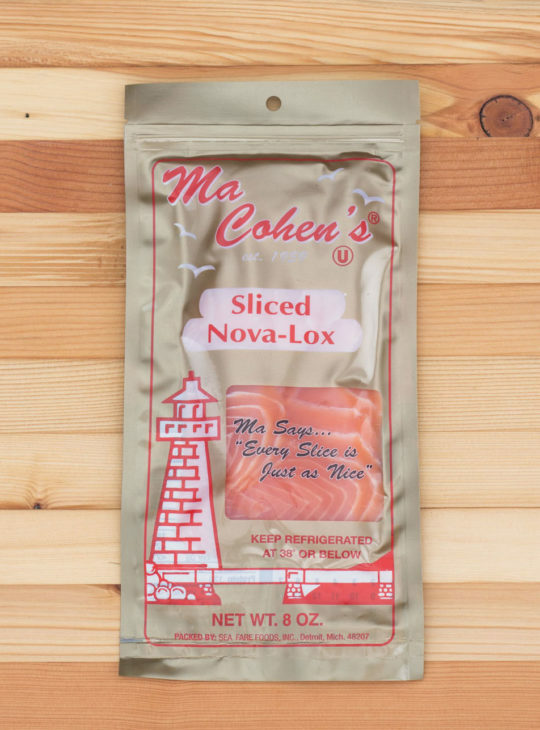 Smokier and drier than the salmon, it’s perfect on a salad with a little dressing.